Providing high quality custom packaging, book printing and binding, video brochures, and CD/DVD Replication services on time, and within your budget. 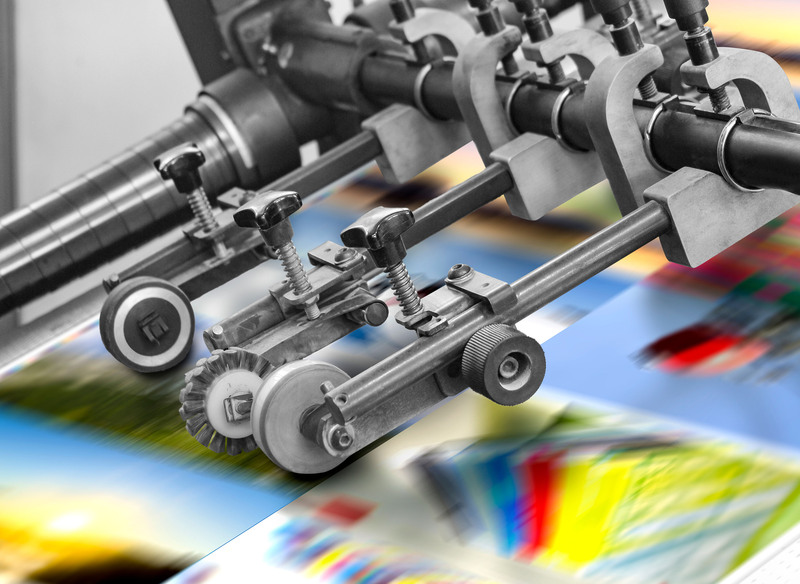 VE offers high quality offset printing services including in-house pre-press, bindery, UV and aqueous coating, foil stamping, embossing, debossing and more. Bring your print marketing materials to life with creative and effective video brochure solutions that are sure to engage your customers. Call us at 877.474.7277 or click to contact us for a quick quote! VE Associates offers a full range of CD Replication and DVD Replication services provided by top experts in the field. With over 25 years of experience in both CD discs and DVD discs, trust our experts to complete your project and get it right the first time. We offer custom printed USB thumb drives to promotional and business communities nationwide. We offer many styles and memory capacities to choose from and can supply printed & duplicated USB Flash Drives in as little as 24 hours. VE is a leading printer of books, custom packaging and other items. Services includes short runs, hard cover, soft cover, custom folding cartons and labels. VE is your best choice for all of your printing needs.